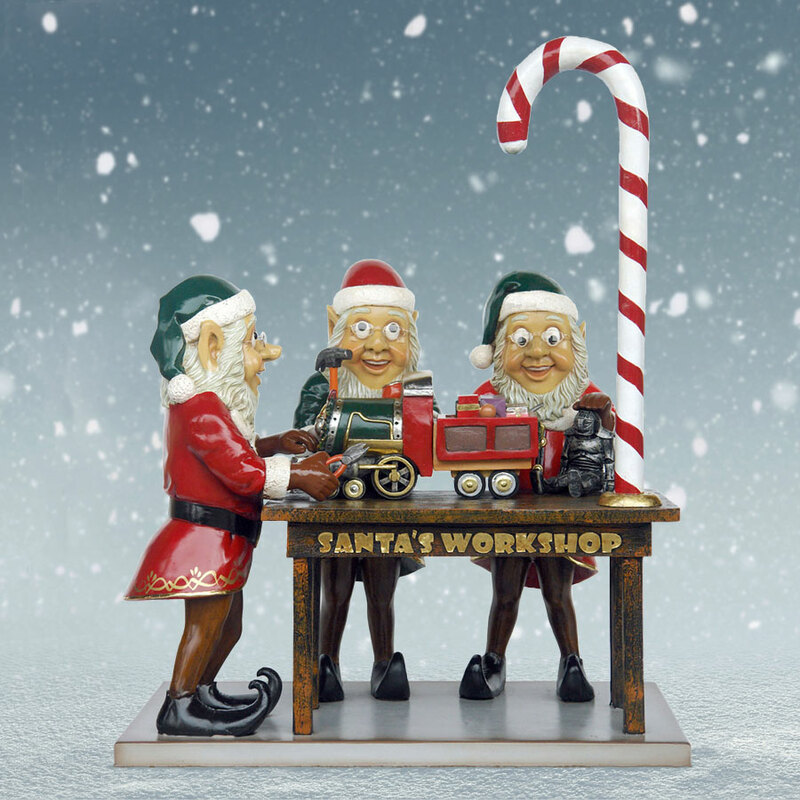 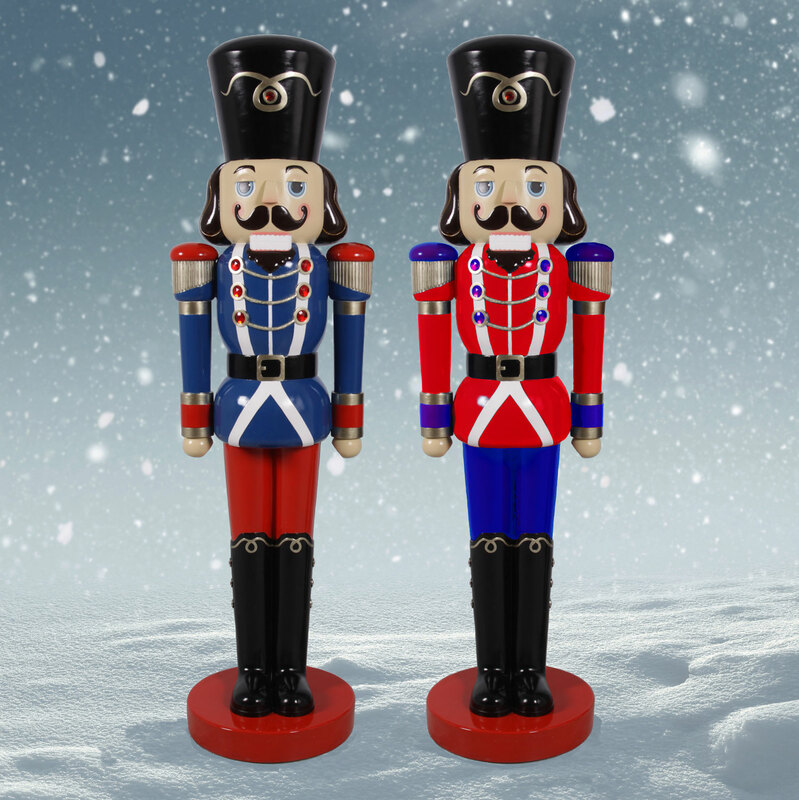 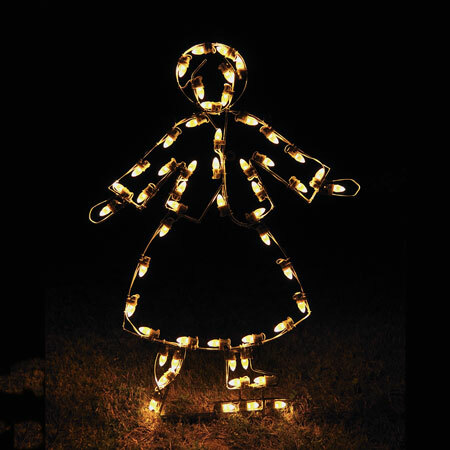 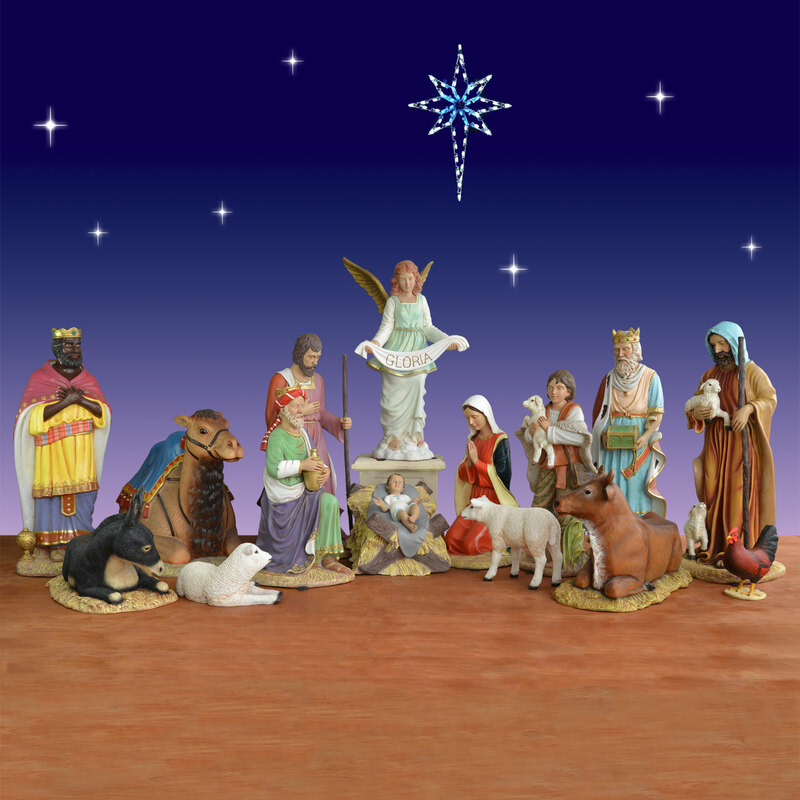 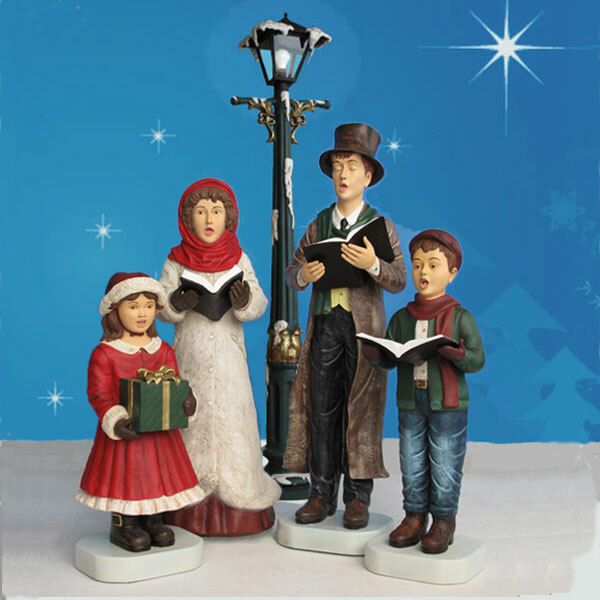 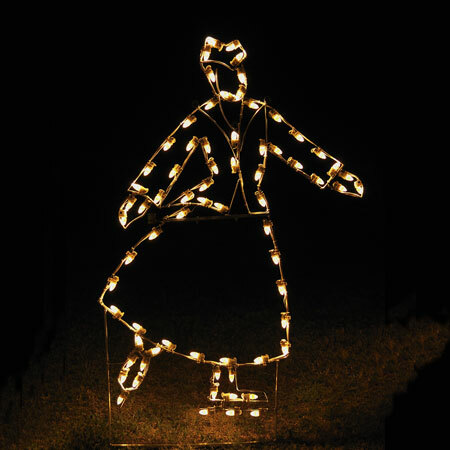 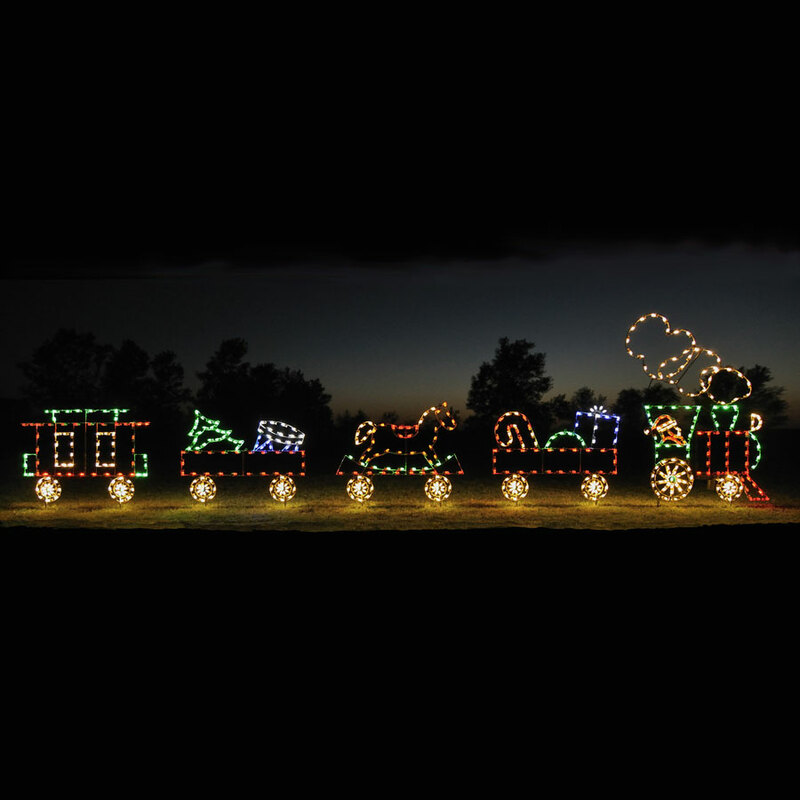 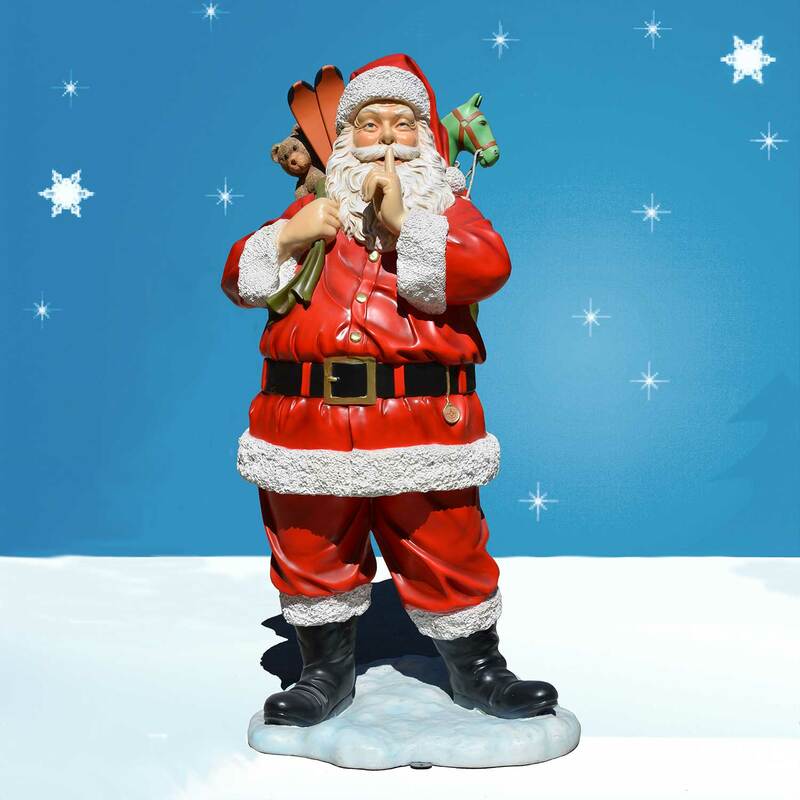 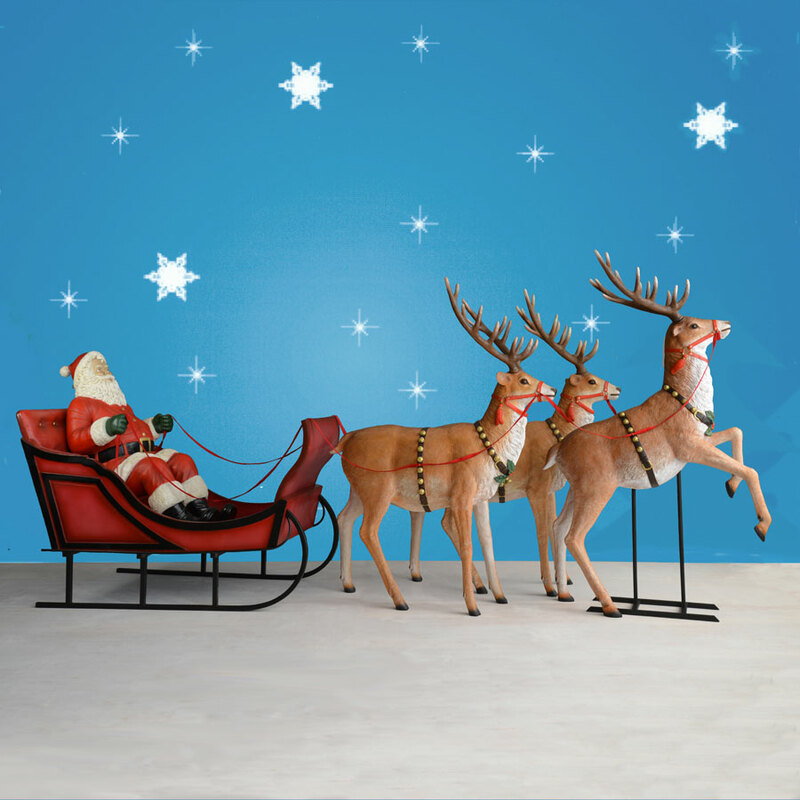 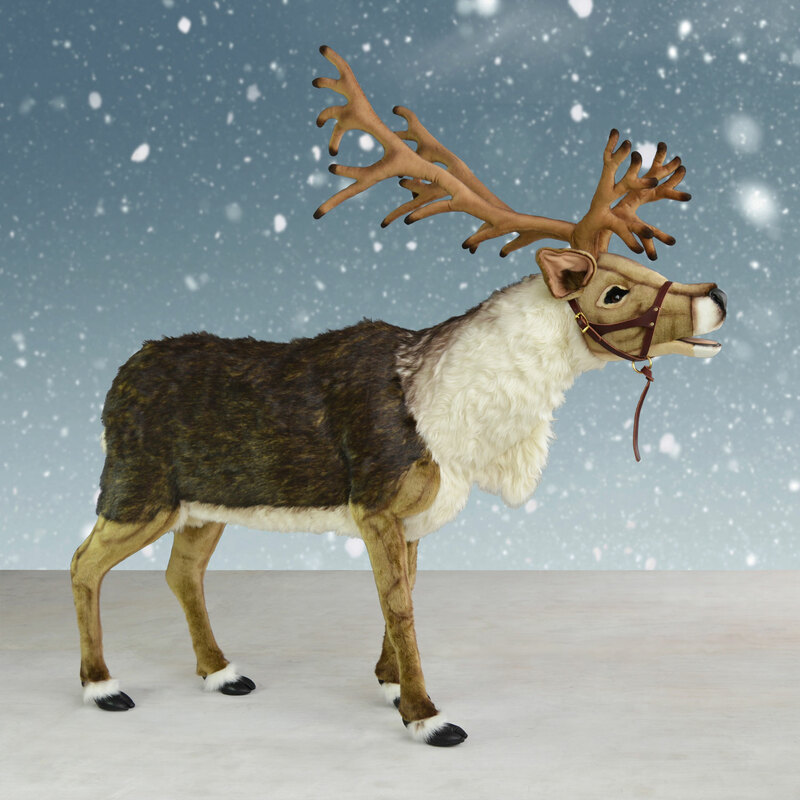 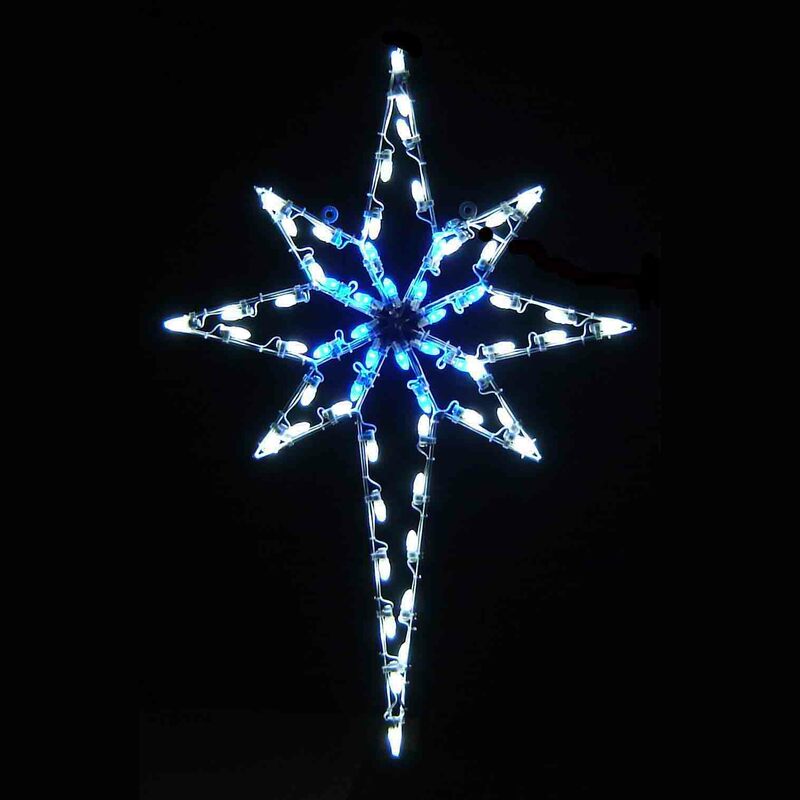 Engage the whole community with this charming set of four Victorian skaters by Holiday Lighting Specialists. 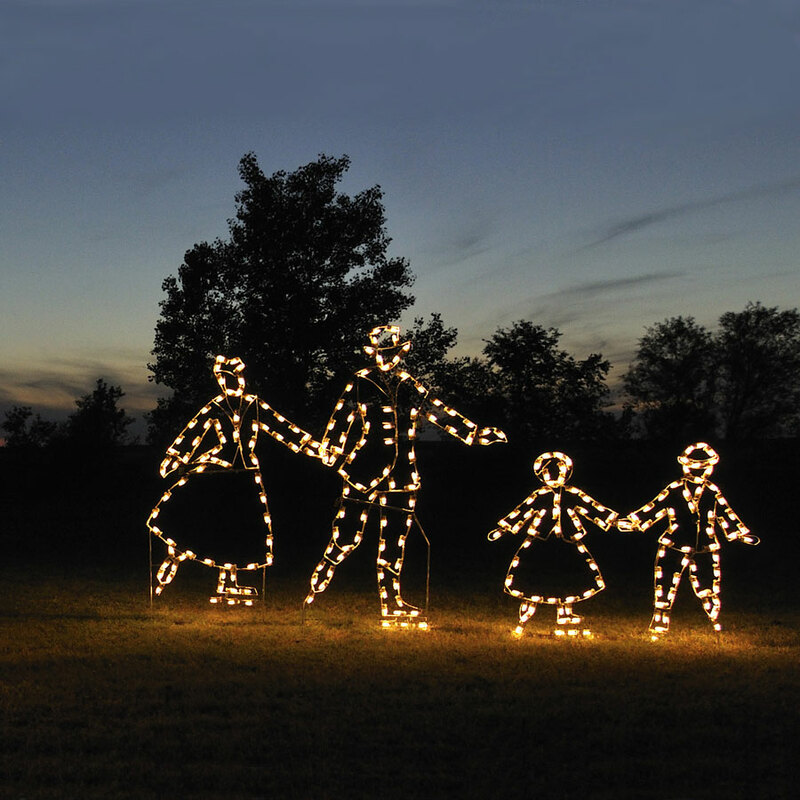 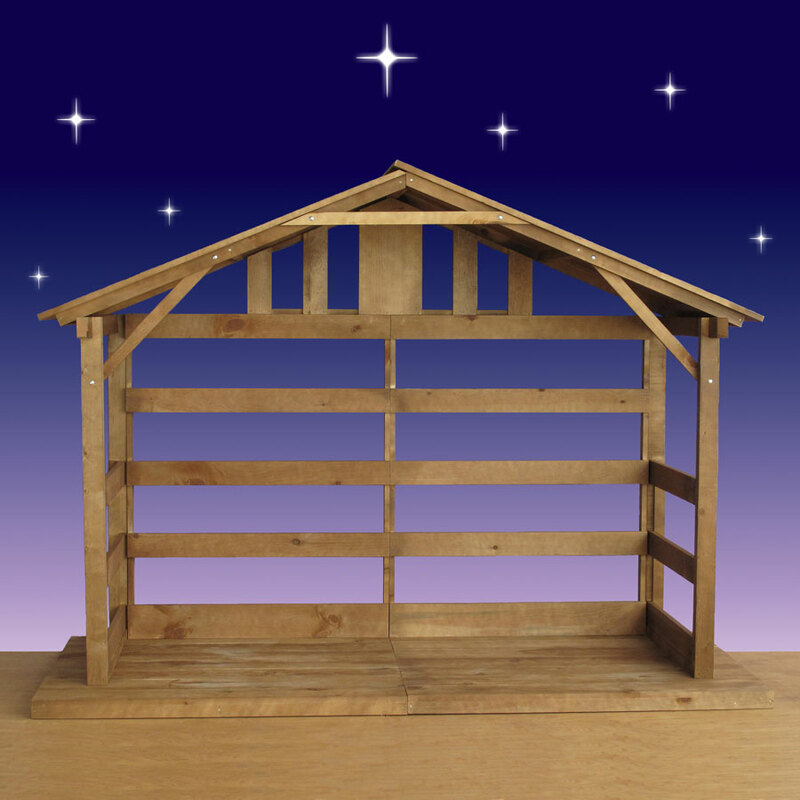 The set includes a mother, father and two children that have been meticulously handcrafted using 257 commercial-grade C7 LED lights. 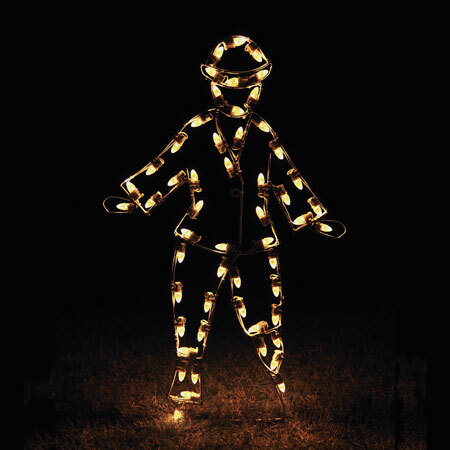 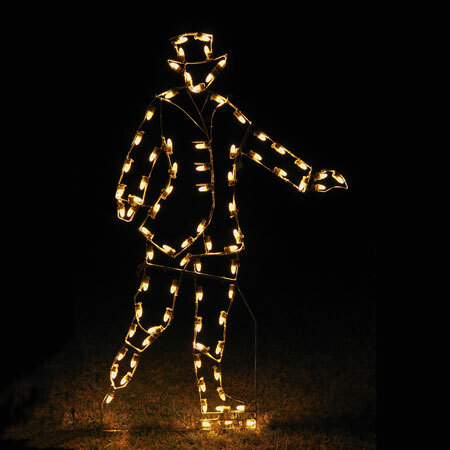 The figures arrive to you pre-lit and ready to use and come with guy wires for securing them into the ground. 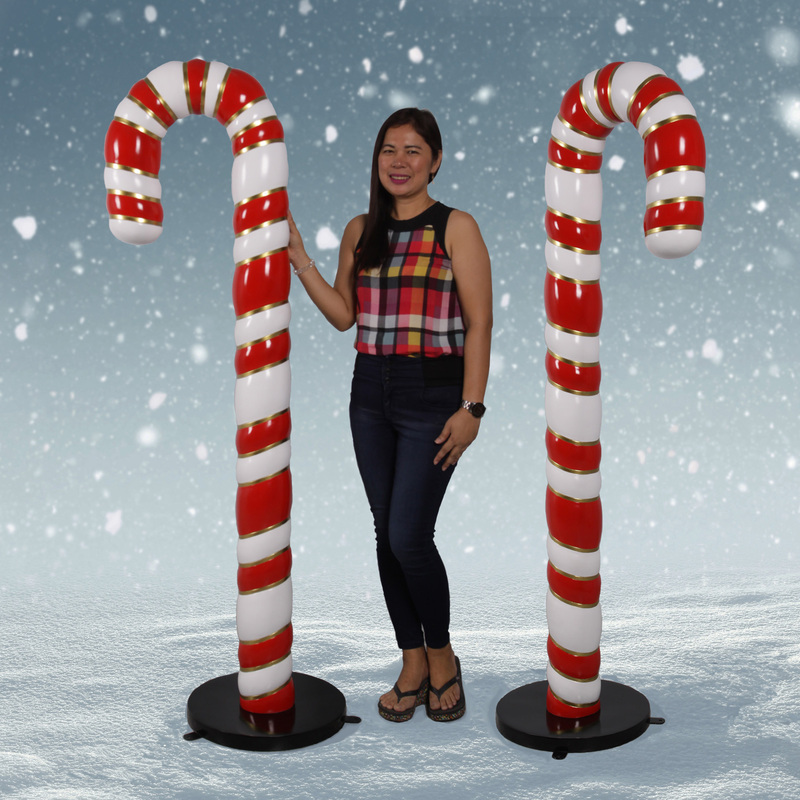 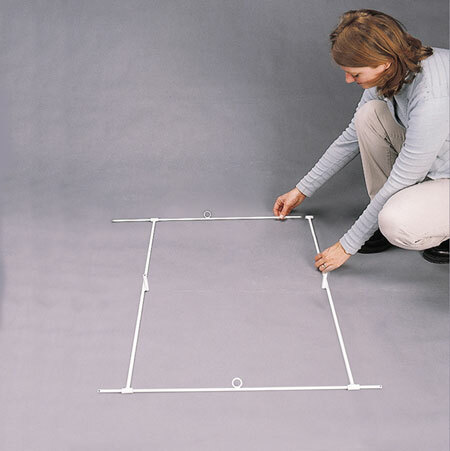 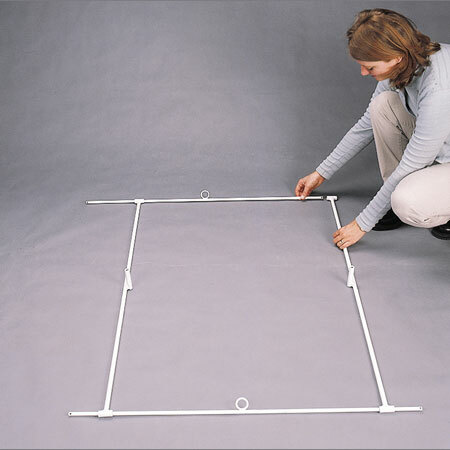 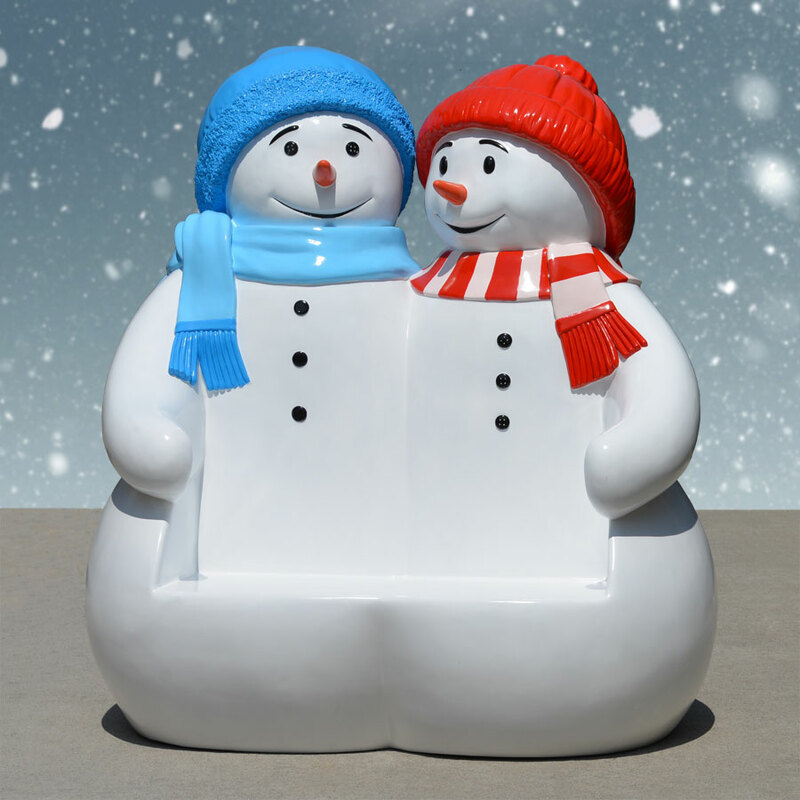 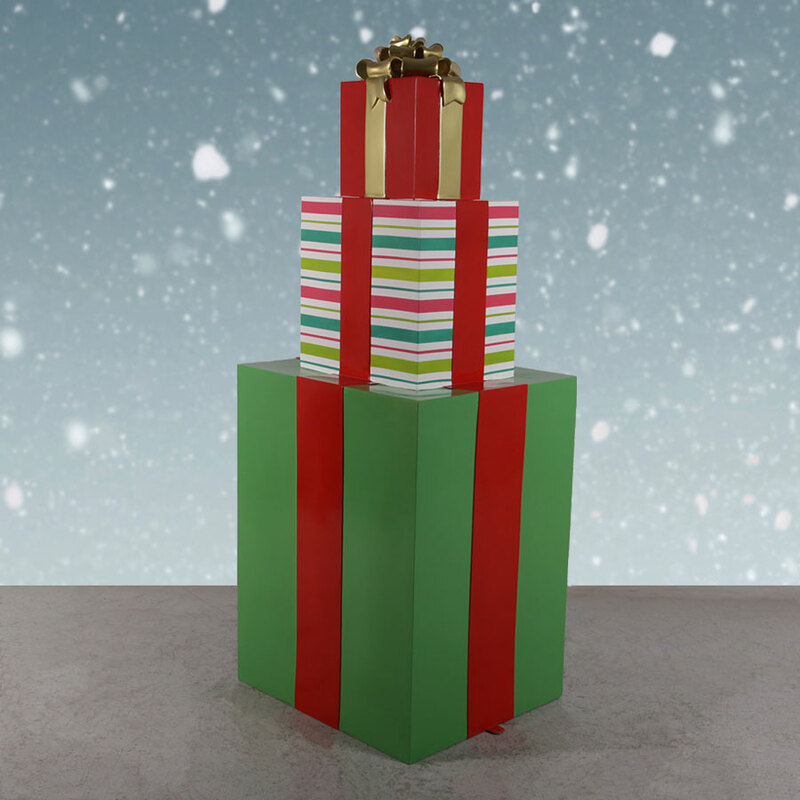 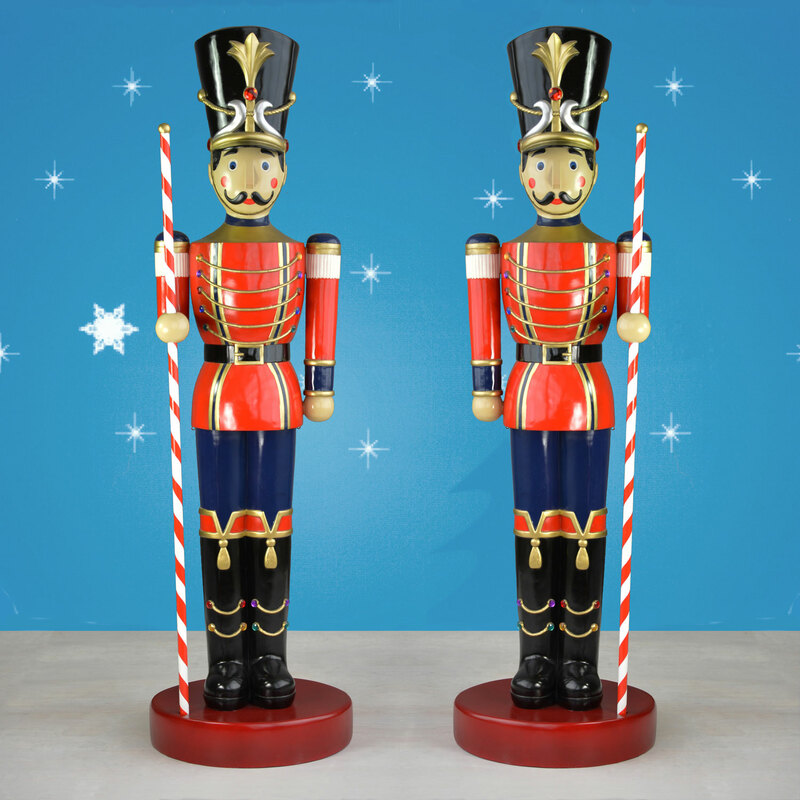 For installation on a hard, flat surface, order two 42-inch floor stands and two 25-inch floor stands from Christmas Night Inc.
For customers in Canadian Provinces shipping of US$154.00 plus 5% GST will be added to order.